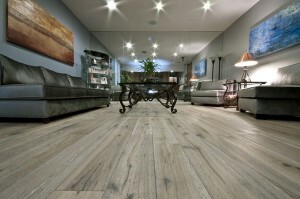 The look of grey reclaimed wood flooring has become very popular this year. 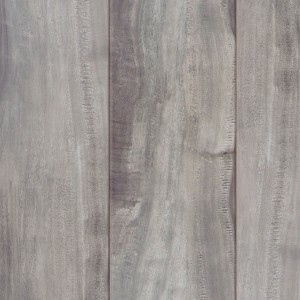 Reclaimed wood has always been a popular look, but grey reclaimed wood styles are really taking the spotlight. 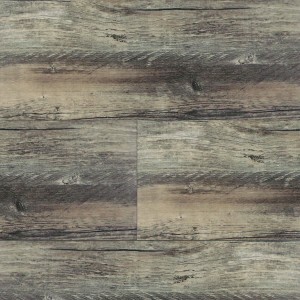 Hardwood, laminate, luxury vinyl tile, and even some ceramic tiles are now being made with the grey reclaimed wood look. We have many beautiful and affordable grey reclaimed wood styled products. Click here to see our entire collection of hardwood. Click here to see our entire collection of luxury vinyl planks. Click here to see our entire collection of laminate flooring. This entry was posted in Do It Yourself, Hardwood Flooring, Laminate Flooring, Luxury Vinyl Tile and tagged cheap hardwood, cheap laminate, cheap lvt, grey reclaimed wood, Hardwood Flooring, interior design, laminate, luxury vinyl plank, lvt, reclaimed wood by Tiffani. Bookmark the permalink.